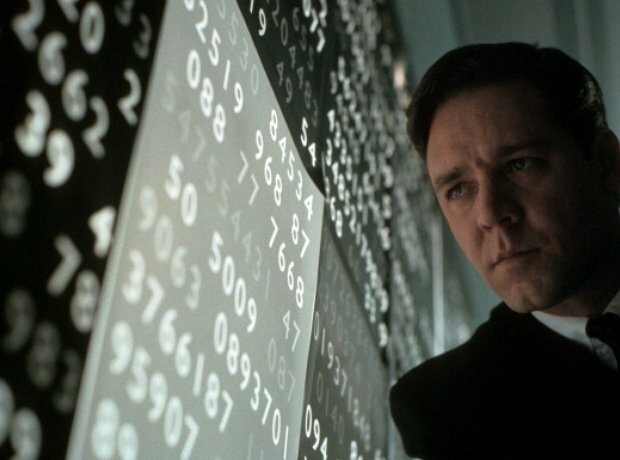 A Beautiful Mind (2001) starred Russell Crowe as famous American mathematician John Nash. For its soundtrack, Horner wanted a voice specifically between that of a girl and a woman, and enlisted young soprano Charlotte Church. He lost out on the Oscar to The Lord of the Rings: the Fellowship of the Rings.